Coto De Caza Real Estate is considered to be the most expensive and exclusive neighborhoods in the insland part of Orange County. Here you will some of the most expensive homes in all of Orange County. Coto De Caza is known for it's large estates on large parcels of land and it's equistrian land use. Coto De Caza is located just east of Misson Viejo and south of Rancho Santa Margarita. There are more than 50 different communities located within Coto. Our Coto De Caza Real Estate agents can guide you through the many areas of Coto De Caza whether you are looking for Coto De Caza entry level home or Coto De Caza luxury homes for sale. For a complete list of Coto De Caza homes for sale please visit our Coto De Caza MLS search. Our team of Coto De Caza Realtor Associates can help you with your search for the perfect home. The city of Coto De Caza is a great place to live filled with sophistication and style. 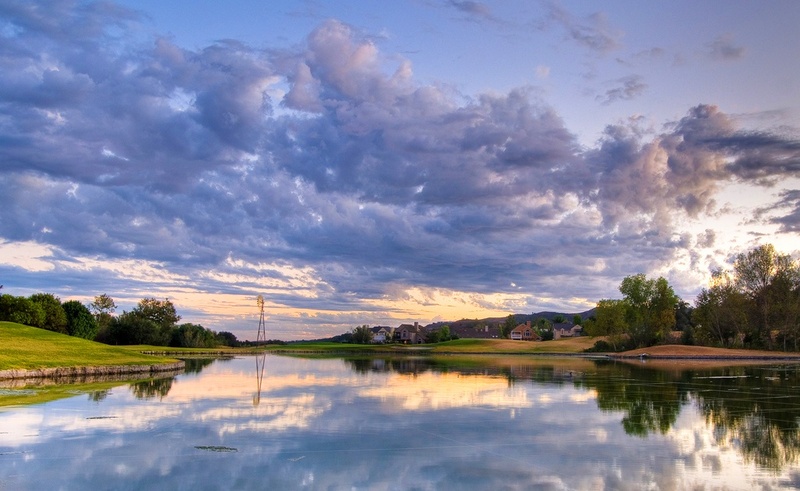 Here is your guide to Coto De Caza Real Estate no matter if you are looking for a Coto De Caza home for sale or a Coto De Caza home for rent, or Property Management, we handle it all! View all the Coto De Caza neighborhoods below.